I use EasyPHPAlbum to manage my online photo gallery. It’s handy and does the job, since when I need to add new pictures I just need to upload the directory, add the index.php et voilà. I decided to use OS X Automator to upload both the exported versions of the pictures and the needed index.php to my online gallery. It has been insanely easy, and it work like a champ. SO sharing my experience here. First of all, copy the EasyPHPAlbum index.php configured as you needed in a specific folder on your Mac. Then create an empty folder, which is the one you want to “monitor for new photos”. 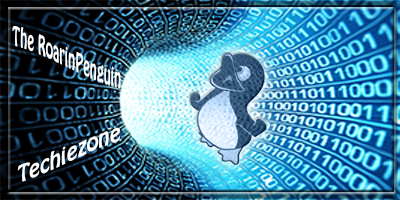 Retrieve and install a very handy FTP Automator Action to help you with data transfer. 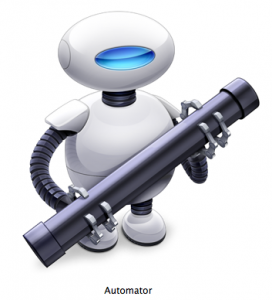 Launch Automator, choosing to create a Folder Action. On top of it, select the folder you want to monitor for the new photos. From the menu on the left select Variables, then Locations, then Path. Drag and drop to the right to get it populated with the newly created folder. From the menu on the left choose Actions, then Utility and finally Set the variable value. Drag and drop on the right and it should automatically take the variable name set in the previous step. If not, drag and drop the variable name on it from the bottom of the screen. From Files and Folders action group on the left, select Get Specified Finder Items. Be careful now. From the options button, flag Ignore Action Input and click on Add… button to manually add the index.php file you want to upload with the pictures. From same action group, select Copy Finder Items, drop it on the right and drag the path variable over it. Finally, add the FTP action to the end and configure it with the needed credentials to upload the folder content to the hosted space on the internet.